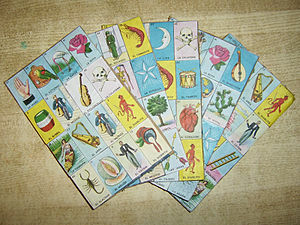 Loteria returns to Bar Frida each Thursday all summer beginning May 5! 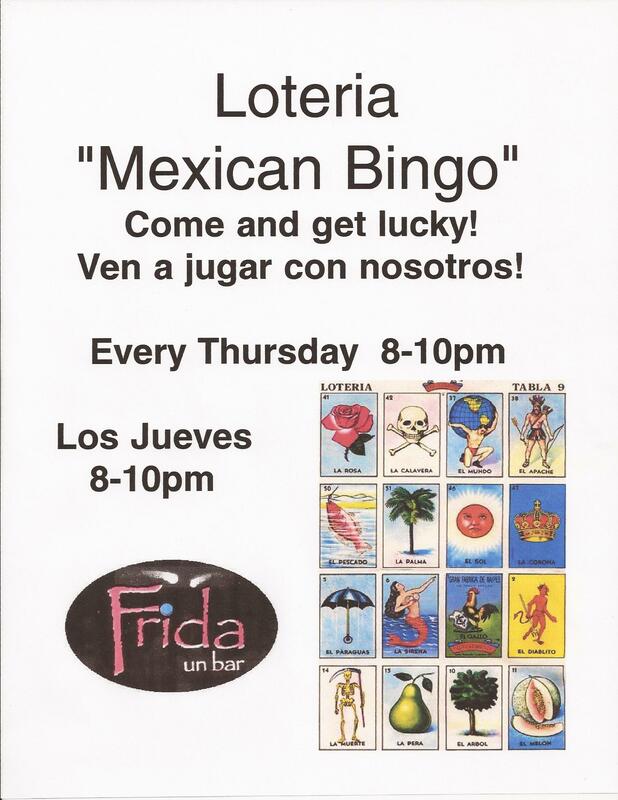 Come out and join the gang at Bar Frida for Loteria, a game much like bingo but with pictures instead of numbers. 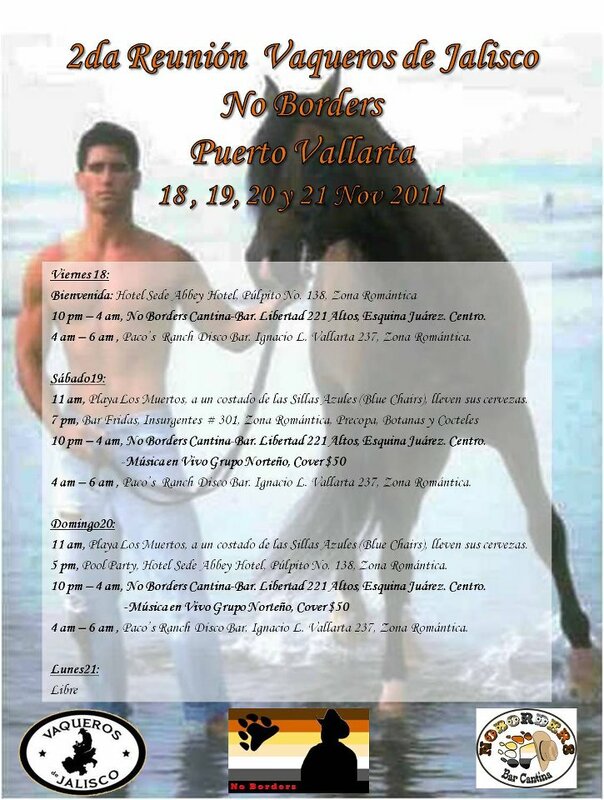 Improve your Spanish along the way and meet new people! 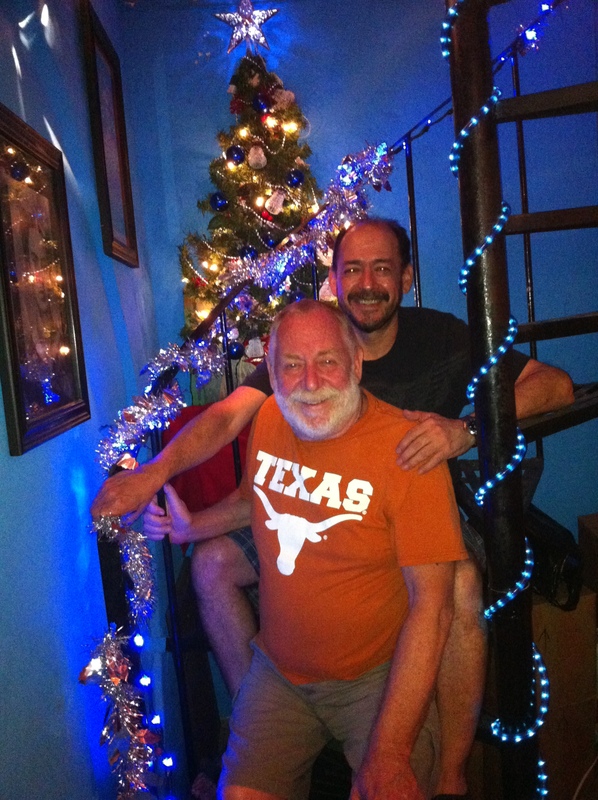 Lots of fun with your emcee David, infamous for his ‘Gay Bingo Nights’ for many years in Vallarta! 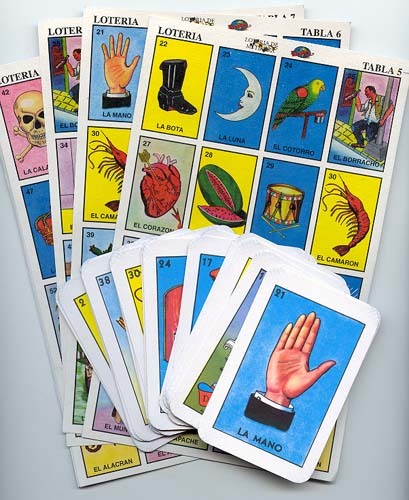 You’ll surely win a FABULOUS PRIZE including gift certificates and other assundries from local merchants! Great fun starting May 5, 2016! 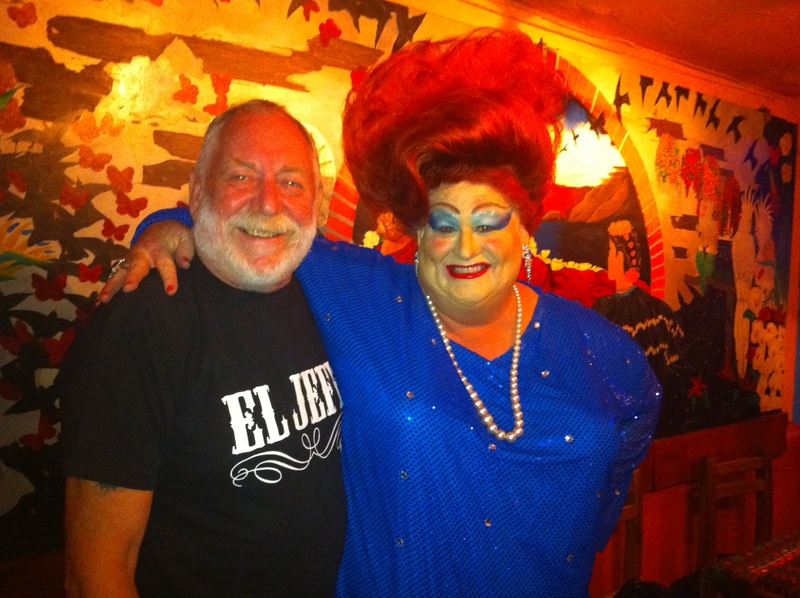 Join us Thursdays at 8pm! 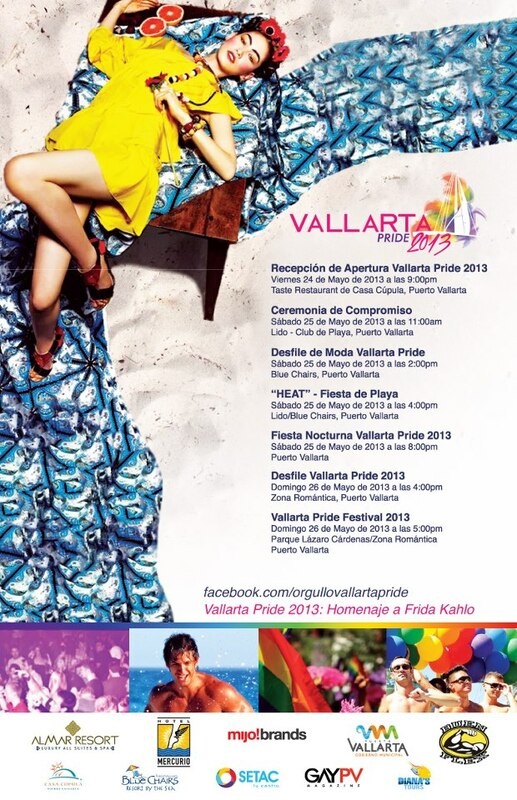 You might win a FABULOUS prize! 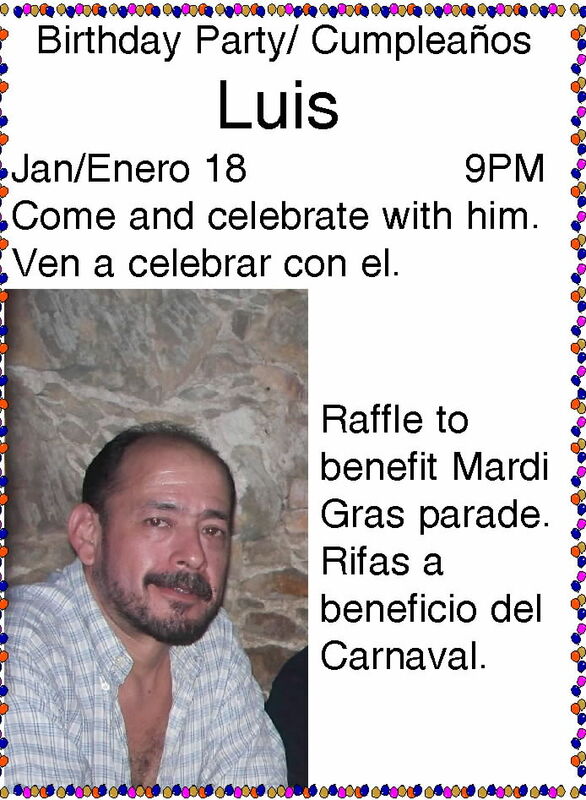 Celebrate Luis’ Birthday at Fridas! 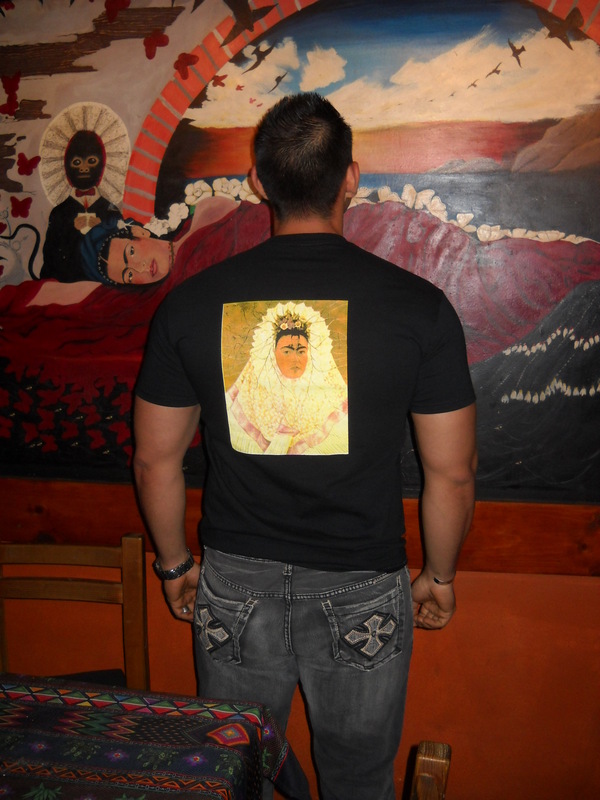 Feliz Cumpleanos Luis!